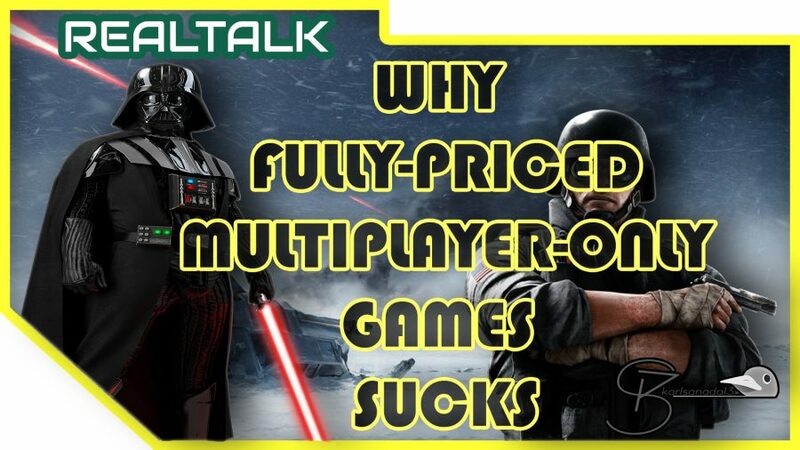 Multiplayer-only games are commonly released every year, but most of the time, they are either free-to-play or has a price of $29.99 and below. Sadly, that is not the case for some games that was released last year (2014) and this year (2015). Evolve, Titanfall, the latest Star Wars Battlefront, Rainbow Six Siege, these are some of the multiplayer-only games that was released within 2014-2015, and they were priced @ $59.99-$69.99 at launch. The first two games were already dead on the PC community, the latter two games are just released, but how long would they stand out for the average consumer? Are you ready to invest into a game that will last only for a year?